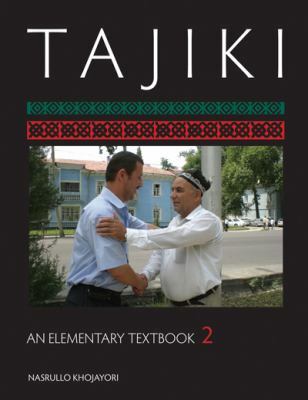 Khojayori, Nasrullo is the author of 'Tajiki: An Elementary Textbook, Vol. 2', published 2009 under ISBN 9781589012646 and ISBN 158901264X. Loading marketplace prices 65 copies from $70.98 How does the rental process work?